This is a free event for Bobby McFerrin ticket holders only. Seating is limited and first come, first served. 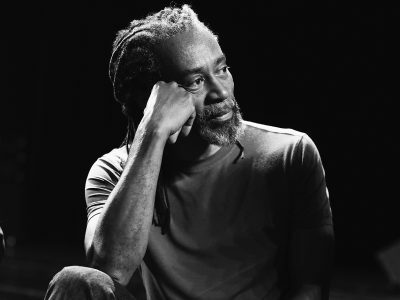 Upon examining the many musical gifts Bobby McFerrin has given us over the years, there are two that continually come to mind: solo a cappella performance, and the circlesong. 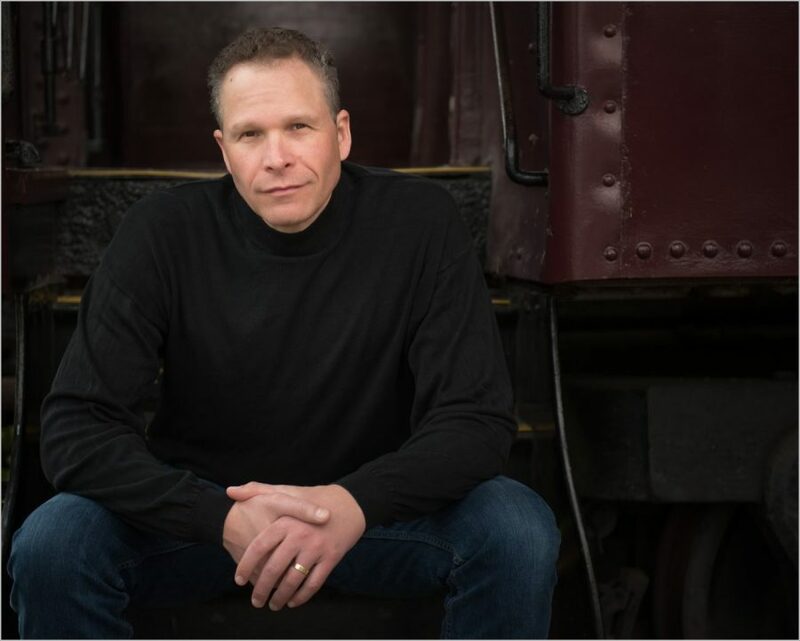 Join vocalist, educator, and musica intima member Steve Maddock for a pre-show exploration of these two groundbreaking musical forms.